13 May 2017	Comments Off on Lets Go Jeffreys Bay! 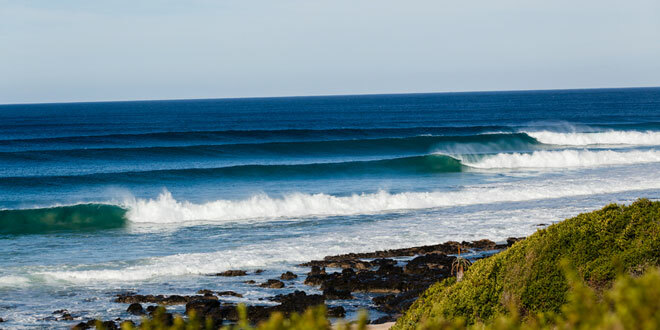 J-Bay (as it is commonly known) may be a small seaside town nestled away in the Eastern Cape but it has a big reputation around the world for the excellent surfing on offer. 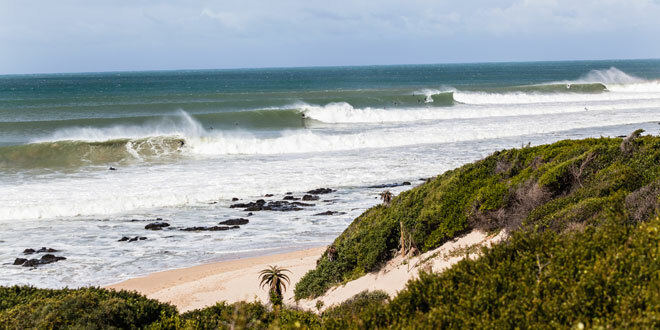 In fact, Jeffreys Bay is one of the top spots for surfing champions from various countries to test their skills and take full advantage of the best waves and the stunning weather. It has long been one of the legs for the annual Billabong Pro; where sportsmen like Kelly Slater and Mick Fanning compete for the coveted title of the best surfer in the world. It may be a small Eastern Cape coastal town with a population of less than 20 000 people, but Jeffreys Bay has gained popularity and respect all over the world for its awesome surfing beaches. In fact, it was one of the hosts for the internal Billabong Pro ASP World Tour challenge for many years, bringing surfers and their fans to this quiet retreat every winter. This challenge, which officially ended in 2011, took place at the famous surf-spot, Supertubes. During this time, the whole town came alive with cultural diversity.